The following is an abbreviated list of some of our builders and material suppliers. 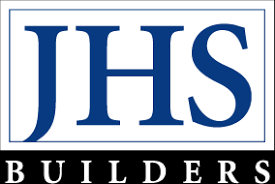 We have worked for many of the large national builders over our 50 plus years. We are proud of our business relationships with some of the finest builders in your town. We also have included some of our material suppliers websites so that you can research additional product information. The best feedback and advertising and the most personal satisfaction comes from our many completed homeowner projects. We would be happy to supply you with local homeowner references. When available, we have provided a link to some of our builders websites. Check us out, your neighbors know who we are. Westco Builders of FL, Inc.